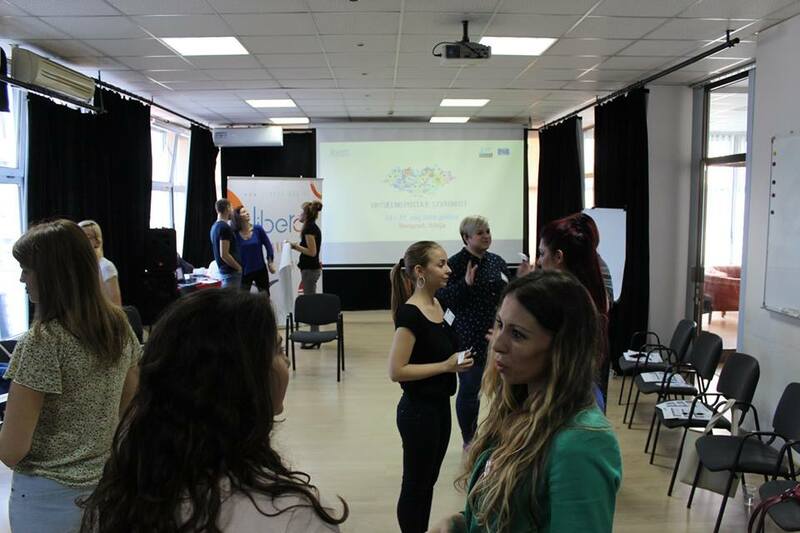 A training seminar was held in Belgrade within the project Virtual Feels Real. 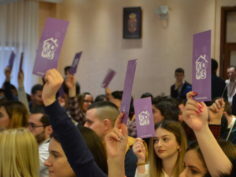 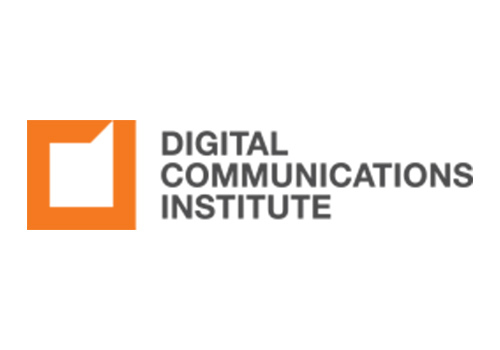 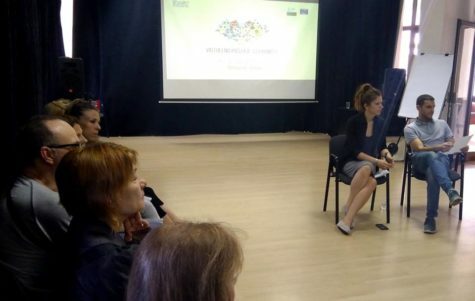 The training was designated for teachers of secondary schools and youth workers who are interested in supporting children and young people who are facing challenges on the Internet. In order to achieve a higher level of security and tolerance for youth on the Internet, CSO Libero is implementing this project with the intention of supporting and empowering secondary school teachers to become part of the “safety networks” for young people. 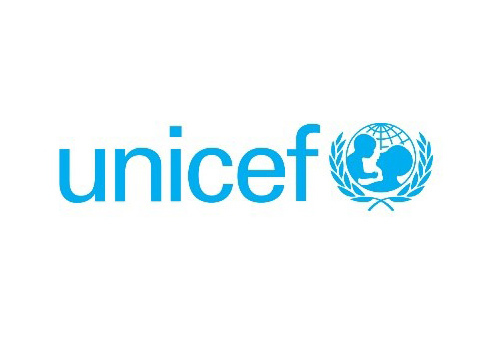 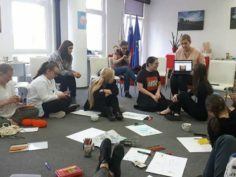 Familiarization with possible modes of prevention and protection of children and youth from violence and abuse through the use of the Internet. 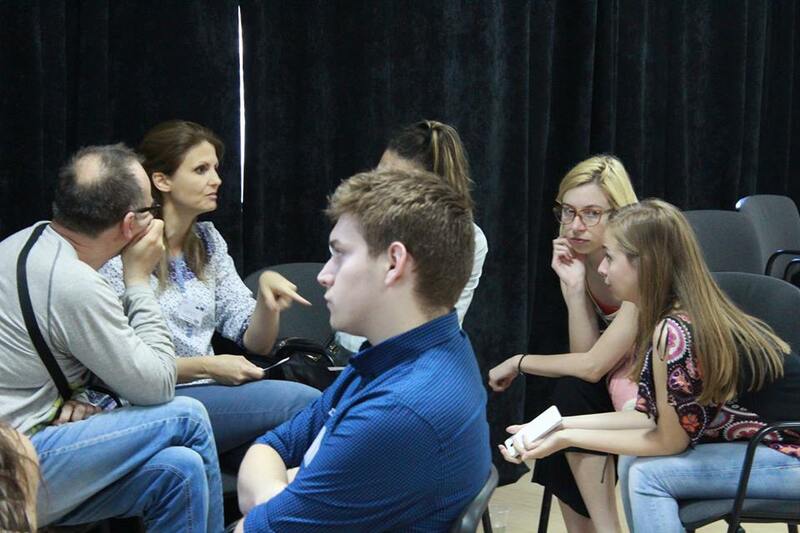 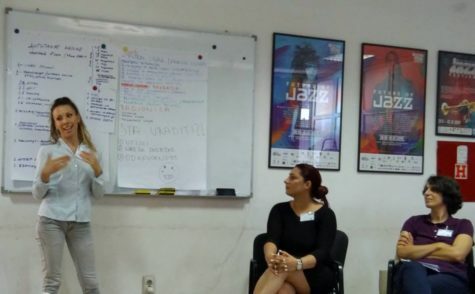 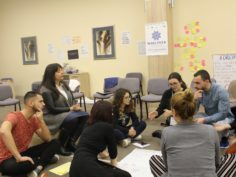 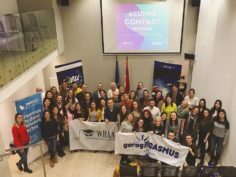 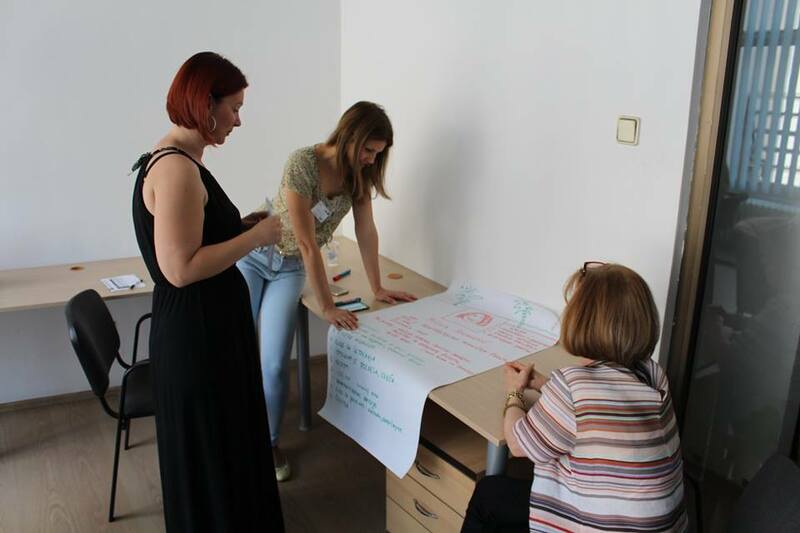 In the continuation of the project, the participants of the training will hold a series of workshops for their colleagues at the beginning of the next school year, thus increasing the scope of the “safety network” for children and young people. 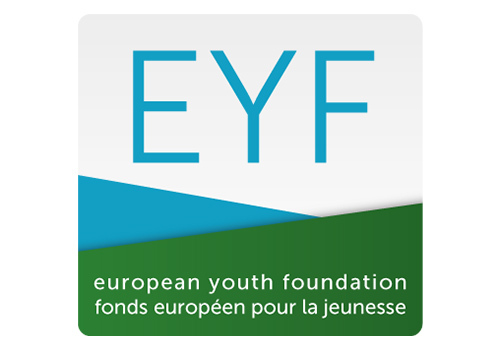 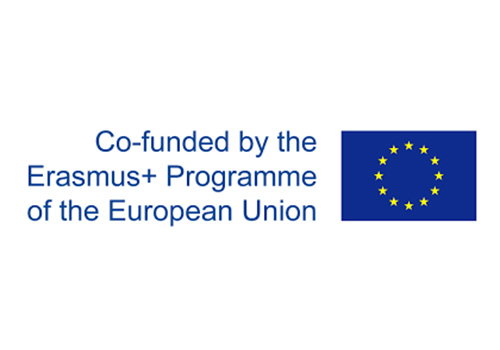 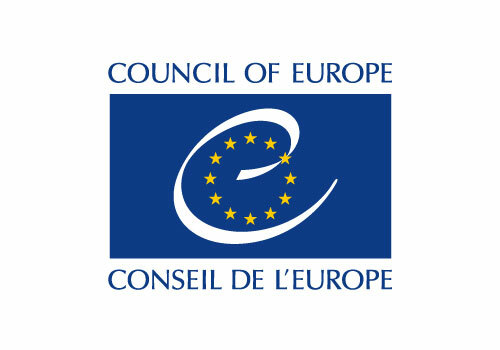 The project “Virtual Feels Real” is supported by the European Youth Foundation of the Council of Europe.